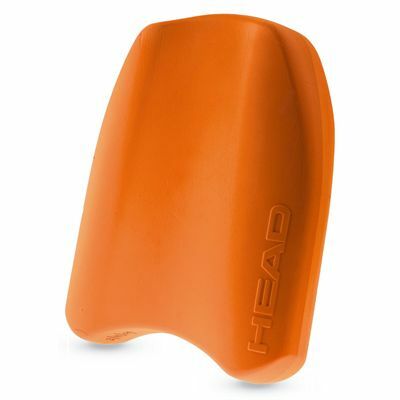 The Head High Level kickboard is a compact 2-in-1 swim training aid that can be used both for developing lower body muscles and as a pull buoy to work on your upper body. The kickboard has moulded hand holds and is made of durable EVA foam that makes it very lightweight. It is suitable for advanced level training. for submitting product review about Head High Level Kickboard.